Find huge deals in Mcallen Tx, United States that you may book now & pay later! Best prices for in Mcallen Tx, United States. A dream vacation for you and your family, guaranteed by our travel consultants. For members-only deals, we recommend using the new filter for deals in Mcallen Tx, United States. 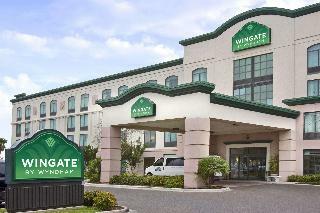 The hotel features a business center with 5 stations. A Shuttle service from and to airport and within a 3.2 km radius around hotel is offered free of charge. This comfortable hotel is set in McAllen. Travellers can find the nearest golf course within 4. 8 kilometre(s) from the establishment. Travellers will find the airport within 22. 5 kilometre(s). A total of 120 accommodation units are available for guests' convenience. 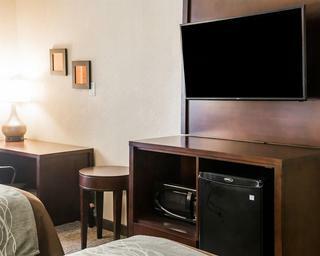 Guests can take advantage of the internet access at La Quinta Inn Mcallen 111. Pets are not permitted on the premises. 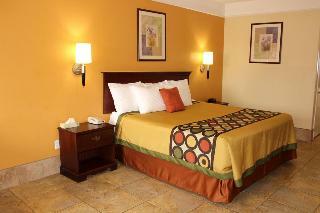 This lovely hotel is located in McAllen. The 71 welcoming guests rooms offer a perfect place to relax at the end of the day. Pets are not permitted on the premises. Whether you are traveling for business or pleasure, our Wingate by Wyndham McAllen hotel offers all the amenities that travelers expect. We are located across the street from McAllen Miller International Airport and we share a parking lot with La Plaza Mall, which is right next door to our hotel. Our non-smoking hotel offers convenient amenities and tech-savvy communication tools. 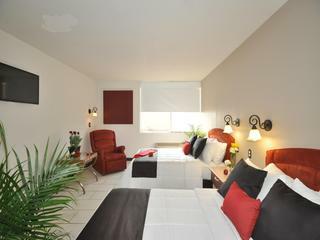 Wonderful kid friendly suites. Large Business Center. Deluxe Hot Continental Breakfast. Gift Shop. This lovely hotel is in McAllen. The property consists of 78 bedrooms. This property was revamped in 2009. This establishment does not operate a 24-hour reception. No pets are allowed on the premises. Additional fees may apply for some services. 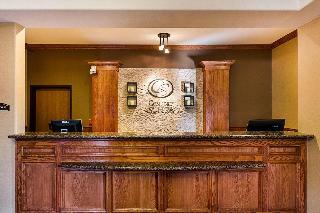 This charming hotel is located in McAllen. This is not a pet-friendly accommodation. 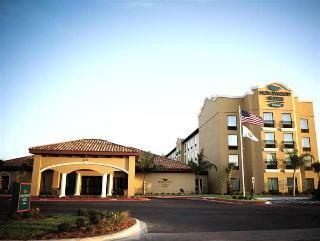 This lovely hotel is located in McAllen. The property comprises 92 cosy guests rooms. Guests will not be bothered during their stay, as this is not a pet-friendly establishment. This charming hotel is set in McAllen. A total of 68 accommodation units are available for guests' convenience. 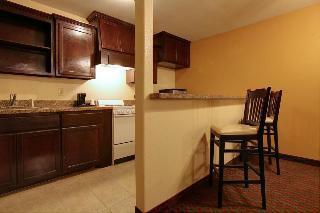 Fairfield Inn & Suites McAllen Airport does not offer 24-hour reception. Pets are not allowed at Fairfield Inn & Suites McAllen Airport. This lovely hotel is in McAllen. The establishment comprises 88 cosy guests rooms. No pets are allowed on the premises. This lovely hotel can be found in McAllen. The property comprises a total of 90 snug accommodation units. No pets are allowed on the premises. 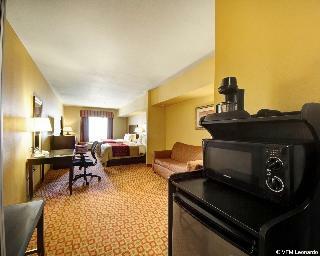 This comfortable hotel can be found in Edinburg. Those who dislike animals may enjoy their stay, as this accommodation does not allow pets. This lovely hotel is set in McAllen. This establishment offers a total of 104 bedrooms. Pets are not permitted on the premises. 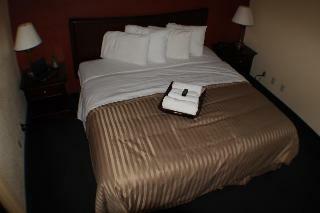 This comfortable hotel is situated in McAllen. The accommodation comprises a total of 41 snug accommodation units. Visitors will not be bothered during their stay, as this is not a pet-friendly hotel. 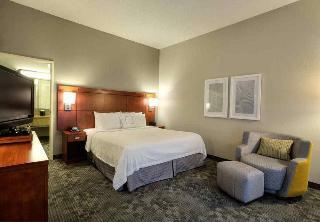 This comfortable hotel can be found in McAllen. The total number of guests rooms is 54. Visitors can enjoy access to the internet to stay connected to work or home. This establishment's common areas are disability-friendly. This is not a pet-friendly establishment. 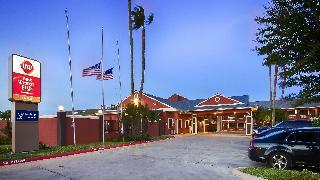 Lone Star Inn - San Benito/Harlingen provides parking for guests' convenience. This charming hotel is set in McAllen. The 110 welcoming accommodation units offer a perfect place to relax at the end of the day. The reception desk is not open throughout the day. Guests will not be bothered during their stay, as this is not a pet-friendly hotel. This charming hotel can be found in McAllen. 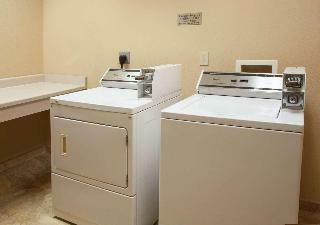 There are a total of 64 bedrooms at Knights Inn And Suites Rio Grande Valley. No pets are allowed on the premises. This charming hotel is situated in Edinburg. The property comprises a total of 42 snug bedrooms. Edinburg Executive Inn is not a pet-friendly establishment. 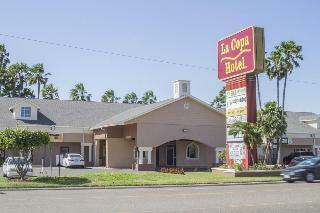 This comfortable hotel is located in McAllen. This establishment offers a total of 76 accommodation units. Internet access is offered to make guests' stay even more enjoyable. There is no 24-hour reception. No pets are allowed on the premises. 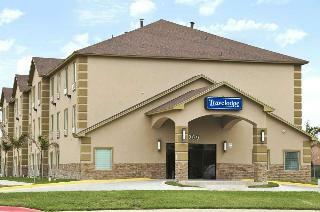 This lovely hotel is located in McAllen. A total of 68 rooms are available for guests' convenience. 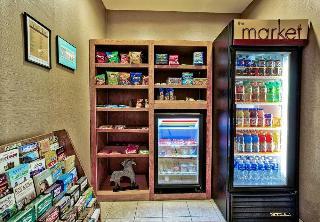 The hotel offers internet access for guests' convenience. The premises offer accessible public areas. Customers will not be bothered during their stay, as this is not a pet-friendly hotel. Additionally, a car park is available on the premises for guests' extra convenience. 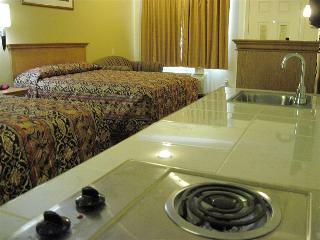 This charming hotel is situated in McAllen. The property comprises a total of 99 snug guests rooms. 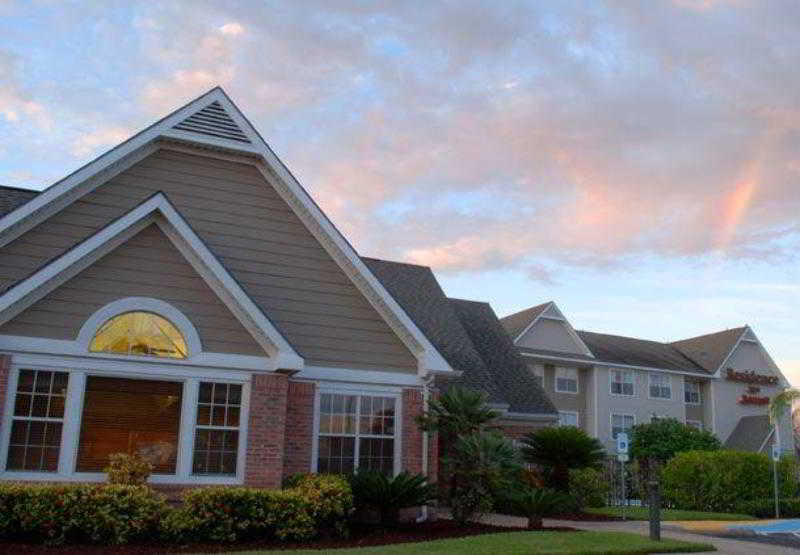 Pets are not allowed at Staybridge Suites Brownsville. This lovely hotel can be found in McAllen. Those who dislike animals may enjoy their stay, as this property does not allow pets. This comfortable hotel is in McAllen. There are a total of 54 bedrooms on the premises. Pets are not allowed at Best Western Donna Inn & Suites. This lovely hotel is situated in McAllen. The total number of bedrooms is 91. Pets are not allowed at Drury Inn & Suites McAllen. 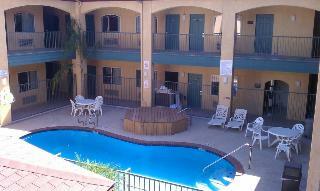 This simple hotel is located in McAllen. This establishment offers a total of 85 accommodation units. No pets are allowed on the premises.